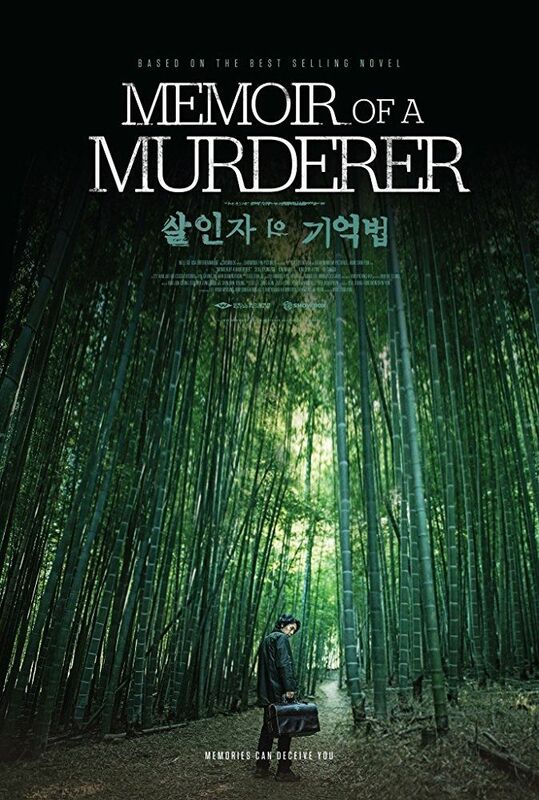 Byeong-soo (Sol Kyung-gu) was a serial killer in the past, though he now suffers from Alzheimer's disease. He has a daughter, Eun-hee (Kim Seol-hyun), but she isn't his real daughter; rather, he took her from one of his victims, raising her as his own. One day, Tae-joo, later Eun-hee's boyfriend (Kim Nam-gil) approaches Eun-hee to kill her. To protect Eun-hee, he fights to keep his memory and he plans to kill Tae-joo. However it becomes apparent that his memories may not be as reliable as he believes them to be. Read more on Wikipedia.